Once again we bring attention to Ana Lira, a photographer and artist from Recife, in the Brazilian State of Pernambuco. Lira has has moved from civil engineering to journalism and later to photography. One main feature of Lira’s work is thatit usually emerges from collective productions and it is highly political as illustrated by the series ” Voto!” (“Vote!”) that was exhibited at the 31st São Paulo Bienal of Arts, in 2014, of which two images illustrate this post. 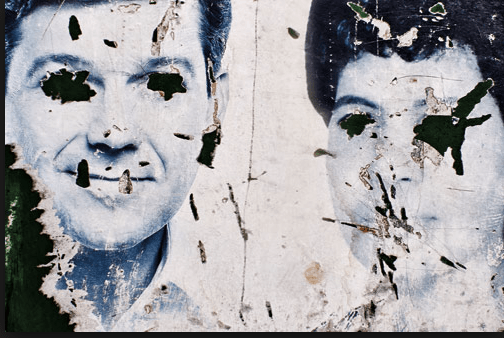 In May 2717, Lira’s aesthetic critique is once again in tune with the highly troubled Brazilian political climate.